This October we invite our CounterPulse family to the stage for another evening of poetry, dancing, and whatever else might unfold with our weird and wonderful community. 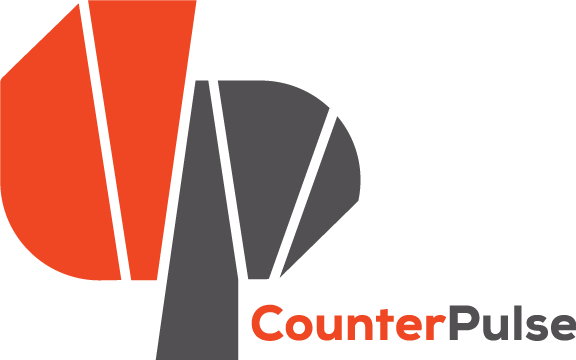 CounterPulse members get a free drink at the event. Join now! Performances can be up to 8 minutes. Email Justin to sign up to perform.